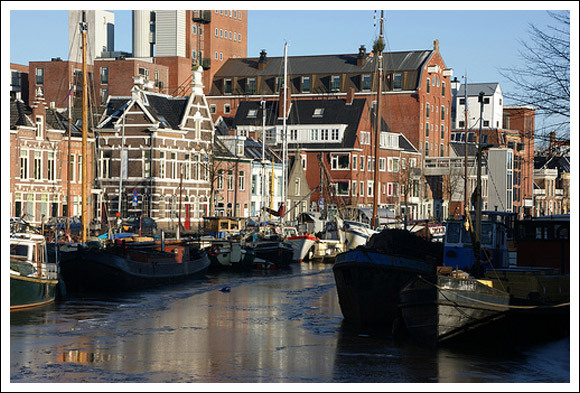 We are a young company based in the north of The Netherlands in a town called Groningen. We specialize in backend webdevelopment with different frameworks and open source packages like Magento. This shop is specifically made for Magento extensions we build. If you have any questions about our services you can take a look at our main website (Dutch). All information regarding to the solutions presented on this website should also be find on this website. If you still have questions it is possible to contact us.